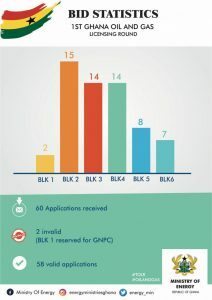 Sixteen (16) companies, including five majors, submitted a total of sixty applications for the five acreages on offer in Ghana’s First Licencing Round. 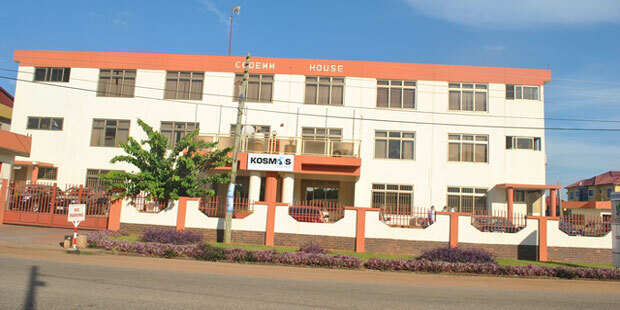 The Ministry of Energy (MoE) describes these companies as “high calibre companies with proven track records”, and sees their interest as “a vote of confidence in the Ghanaian economy”. The applications, opened publicly Friday, December 21, are for prequalification for Expression of Interest (Eol) for competitive bidding for three Blocks (GH_WB_02, GH_WB_03 and GH_WB_04) in the Western Basin and direct negotiations in respect of two Blocks (GH_WB_0S and GH_WB_06), all offshore the Republic of Ghana. “In line with this, fifty eight (58) valid applications will be considered for the next stage of the process”, the Ministry says. The applicants include ENI, Cairn, Harmony Oil and Gas Corporation, ExxonMobiL, CNOOC, Qatar Petroleum, BP, VITOL, Global Petroleum Group, Aker Energy, FIRST E&P, Kosmos, Sasol and Equinor. “Government is determined to use a transparent process as specified by law to shortlist companies that have the capacity and will qualify based on prescribed criteria” said Mohammed Amin Adam, the country’s Deputy Minister of Energy. “We will collaborate and partner with them to explore and exploit the resource for our mutual benefit and most importantly the benefit of the Ghanaian people” said Lawrence Apaalse, Chairman of the Licensing Round Committee. Africa Energy Corp. has received governmental approval and closed the previously announced transactions to acquire an effective 4.9% interest in the Exploration Right for Block 11B/12B offshore South Africa. Africa Energy holds 49% of the shares in Main Street 1549 Proprietary Limited (“Main Street 1549”), which has closed separate farmin transactions with TOTAL E&P South Africa BV, a wholly-owned subsidiary of TOTAL SA, and CNR International (South Africa) Limited (“CNRI”), a wholly-owned subsidiary of Canadian Natural Resources Limited, to acquire 5% from each for an aggregate 10% participating interest in Block 11B/12B (4.9% net to Africa Energy). Block 11B/12B is located in the Outeniqua Basin approximately 175 kilometers off the southern coast of South Africa. The block covers an area of 18,734 square kilometers with water depths ranging from 200 to 2,000 meters. After closing, Total, as operator, will have a 45% interest in Block 11B/12B, while Qatar Petroleum and CNRI will have 25% and 20% interests, respectively. 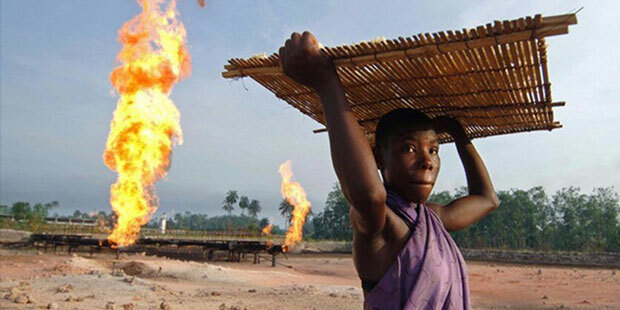 BP’s two agreements with Angola’s Sonangol for Platina and Greater Plutionio, have put an end to the British major’s concerns around the government’s thinking about foreign investment in the country. Up until these agreements were signed in mid-December 2018, the perception was that Angola was undecided whether to extend the licences on which BP’s current production and future operations rely. One of the agreements was to progress to final investment decision the development of the Platina field in deepwater Block 18. 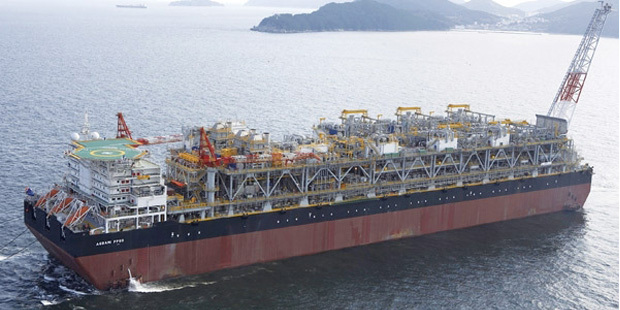 The second was to extend the production licence for the BP-operated Greater Plutonio project on Block 18 to 2032, subject to government approval, and for Sonangol, the state oil company to take an 8% equity interest in the block. The agreements were signed by Carlos Saturnino, Chairman of the Board of Directors of Sonangol and Bob Dudley, BP group chief executive. Wentworth Resources has announced it will be leaving Mozambique by the end of April 2019. The Norwegian explorer, listed on London’s AIM, says it would relinquish the Tembo block, its only asset in the country, close its Maputo office “and shut down activities in the Muxara and Palma camps concurrently”. 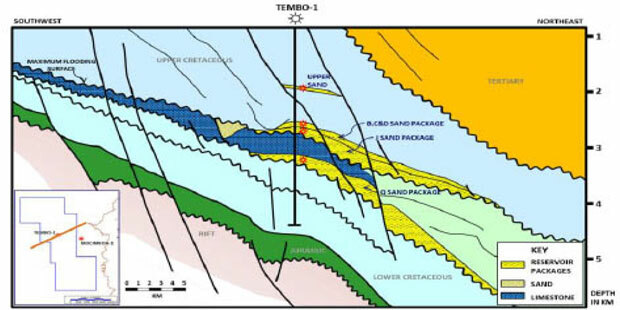 The Tembo Block, spread over an area of approximately 2,500 km2, in northeastern Mozambique, is operated by Wentworth Resources (85%) with Empresa Nacional de Hidrocarbonetos (“ENH”; 15%) as a partner. “The relinquishment of the Tembo block will release the Company from any further appraisal work programme obligations with no material costs foreseen ahead of relinquishment”. The Tembo gas discovery was made exactly five years ago and since Wentworth had received a go ahead for its appraisal in 2016, it had struggled to find a farm in partner to fund the programme. “It is anticipated that the Company’s Intangible Assets which are attributable to the Tembo appraisal licence will be written down in full in the current financial year 2018”. Savannah Petroleum had not concluded its takeover of Seven Energy’s assets in Nigeria as of December 14, 2018, less than three weeks to the end of the year. After signing off on the deals regarding the gas for oil swap with Frontier Oil Limited and the buy-out of minority shareholders in Universal Energy Resources Limited, Savanah has not proceeded as quickly to close out the entire transaction. 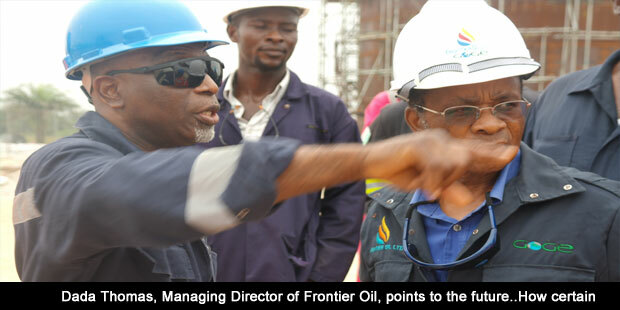 Frontier Oil is the holder of the Uquo field, whose gas reserves underpinned Seven Energy’s main gas supply business in the domestic market. Universal Energy, a producer of a marginal oil field in eastern Nigeria, was partly owned by Seven Energy. 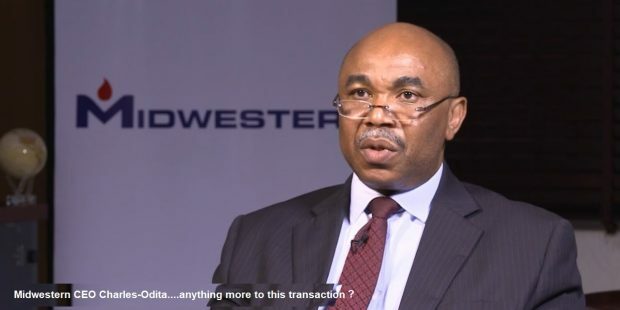 Savannah claims it is “seeking certain further amendments to the terms of the Transaction, which the Board considers to be in Savannah’s immediate commercial interests and are expected to significantly enhance the Company’s competitive position in Nigeria”. The transaction, initiated 13 months ago, has thus dragged out for much longer than initially contemplated. But such lack of clarity has characterised Savannah Petroleum’s overall activity, whether in the business area or in technical operations. The five discoveries the company claims to have made in Niger Republic are not exactly all discoveries, geologically speaking. 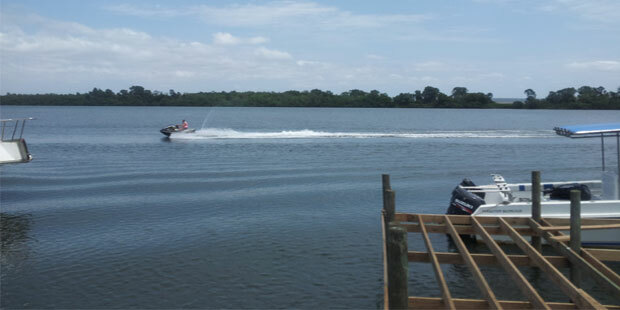 Savannah’s own technical field reports show that the crude oil encountered were reported in largely the same reservoir units, suggesting that most of the wells have been appraisals, not new discoveries. The last well, Zomo 1, described like the rest as a “discovery”, encountered oil only in the E1 unit, the same unit in which Eridal-1 encountered oil. And Savanah’s own record shows that the reservoir is less developed in Zomo-1 and yet it says Zomo is a discovery. Once you move to other wells and compare, you find generally more or less the same pattern. Now it is on the basis of these “significant” discoveries that Savannah submitted a prefeasibility study for Early Production Scheme, to the Niger Republic’s authorities. The deal with the government includes that the government would facilitate a crude oil marketing agreement between Savanah and Soraz Refinery, which has the capacity to process no more than 20,000BOPD and all that capacity is already taken up by supply from the CNPC. With other operators, Niger has the capacity to produce far in excess of the 20,000BOPD it processes at Soraz, but there is no evacuation infrastructure in place. The published agreement between Savannah and the Nigerien government does not allude to this inadequacy. A consortium led by Vitol and comprising Africa Oil Corp. (25%), Delonex Energy Ltd. (25%) and Vitol Investment Partnership II Ltd. (50%), has entered into a Share Purchase Agreement (SPA) to acquire a 50% ownership interest in Petrobras Oil and Gas B.V. for $1.407Billion. BTG Pactual E&P B.V. will continue to own the remaining 50% of POGBV. The transaction is subject to customary conditions precedent. The sale is coming almost exactly a full year since November 9, 2017, when Petrobras announced on its website: “We are at the teaser stage for the opportunity regarding the process of divesting 100 percent of our interest in Petrobras Oil & Gas B.V. We are leading the sales process”. 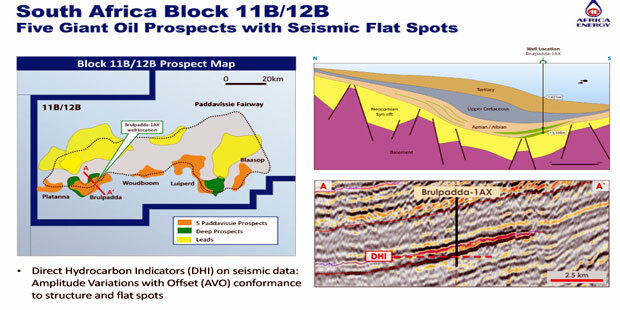 The primary assets of POGBV are an indirect 8% interest in Oil Mining Lease (OML) 127, which contains the producing Agbami Field, operated by affiliates of Chevron Corporation, and an indirect 16% interest in OML 130, operated by affiliates of TOTAL S.A., which contains the producing Akpo Field and the Egina Field, which is expected to commence production by the end of 2018. Current production of 368,000 barrels per day is anticipated to increase to over 568,000 barrels per day by the second half of 2019. The agreed base purchase price of $1.407Billion, is on a cash and debt free basis as of the effective date of 1st January 2018 (the “Effective Date”). A deferred payment of up to $123 million may be due to the Seller depending on the date and ultimate OML 127 tract participation in the Agbami Field, which is subject to a redetermination process (see below). The Consortium’s funding required to ultimately close the transaction will be reduced by any leakage paid to the Seller by POGBV, including dividends, and increased by any contributions made to POGBV by the Seller during the period between the Effective Date and completion. POGBV has an existing reserve-based lending facility, with a syndicate of international banks and commitments of $1.245 billion, which POGBV and the Consortium believe may be increased. Given the anticipated time required to complete the transaction, POGBV’s debt capacity, forecast post effective date cash flow and the structure of the transaction, Africa Oil expects to fund its share of the acquisition with cash on hand. During 2017, daily oil production from the Agbami Field averaged approximately 240,000 barrels of crude oil. Production commenced from the field in 2008 and has been on plateau for over 8 years. 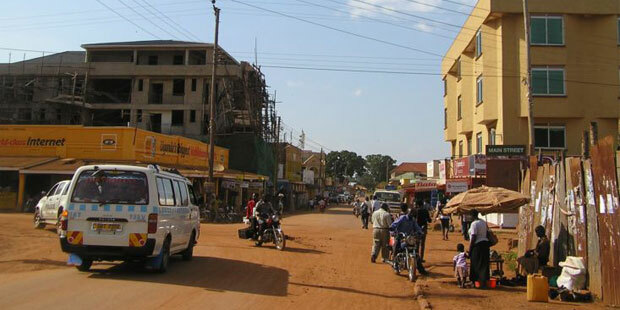 An infill drilling programme is ongoing, aimed at extending plateau into 2020. The field spans OML 127 and OML 128 and is subject to a unitization agreement, with 62.5% of field production currently allocated to OML 127. 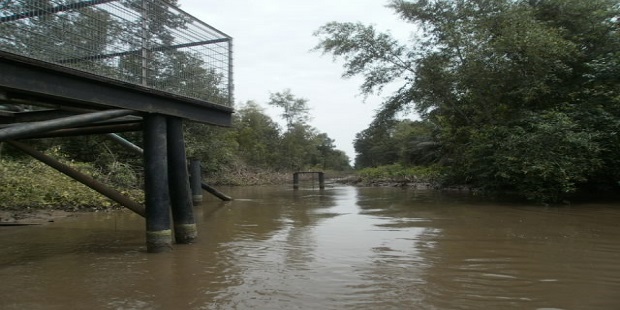 A redetermination process has been subject to expert review and arbitration in order to finally determine an increase in the portion of the Agbami Field attributable to OML 127. During 2017, POGBV’s entitlement of daily oil production averaged approximately 21,000 barrels of crude oil (based on a 62.5% tract participation). During 2017, daily oil production from the Akpo Field averaged approximately 128,000 barrels of crude oil. Production commenced from the field in 2009. During 2017, POGBV’s entitlement of daily oil production averaged approximately 26,000 barrels of crude oil. In addition to the current fields under production and development there are other growth opportunities in horizons not yet under developed in existing fields and adjacent fields being considered for development together with exploration opportunities, the consortium say in a statement.